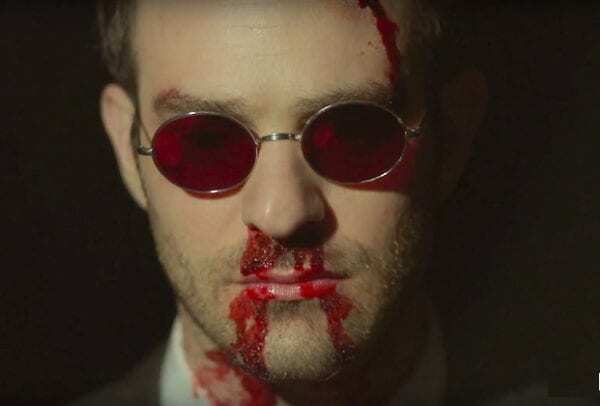 Daredevil star Charlie Cox says that he is feeling the “anger” and disappointment surrounding the show’s cancellation and that he hopes the petition can save the show. 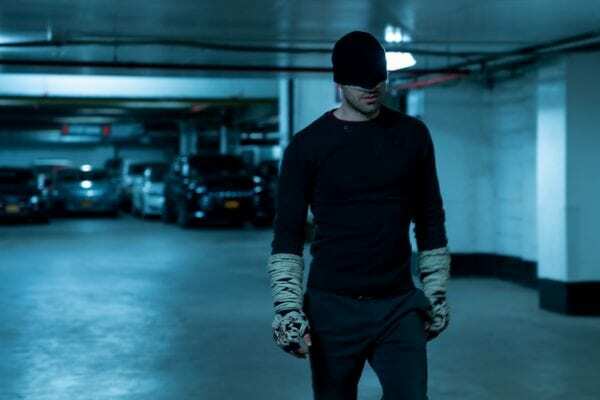 Daredevil‘s cancellation by Netflix has hit it’s fans pretty hard, especially considering the praise season three has received from a lot of corners. 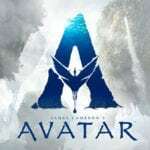 An online petition has been started to save the show but it looks like we’ve seen the last of the series. While anything is possible, it does seem unlikely at this point that the show will come back in any capacity. Is so, then at least Daredevil went out on a massive high, providing fans with quality entertainment right to the very end. Do you think there is a chance Daredevil is resurrected? Let us know in the comments below or tweet us @FlickeringMyth.